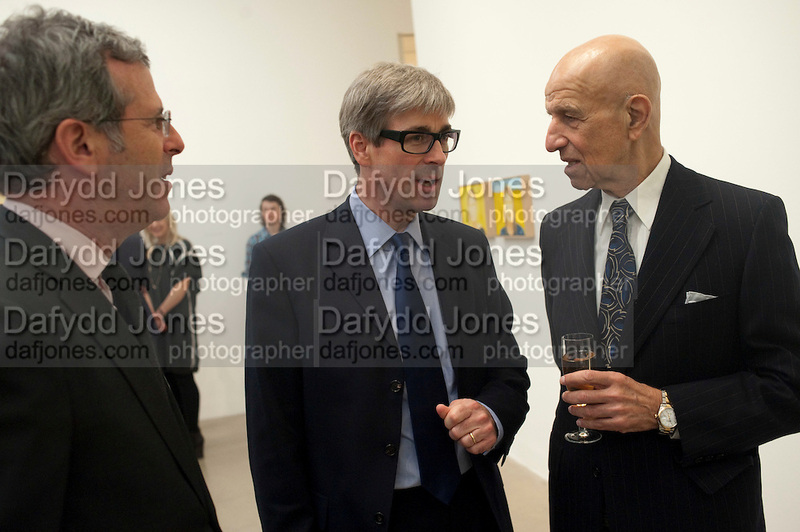 DAVID PELTZ; TIMOTHY TAYLOR; ALEX KATZ, Alex Katz opening. Timothy Taylor gallery. London. 3 March 2010.